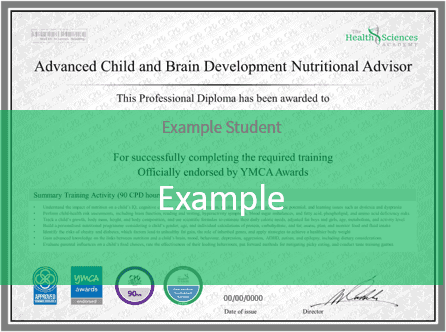 Get your add-on module and your enhanced certificate. 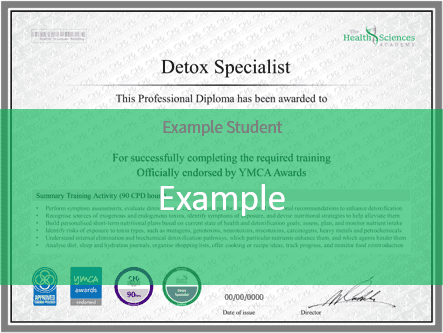 And various perks. Join our online Clinic Toolkit™. 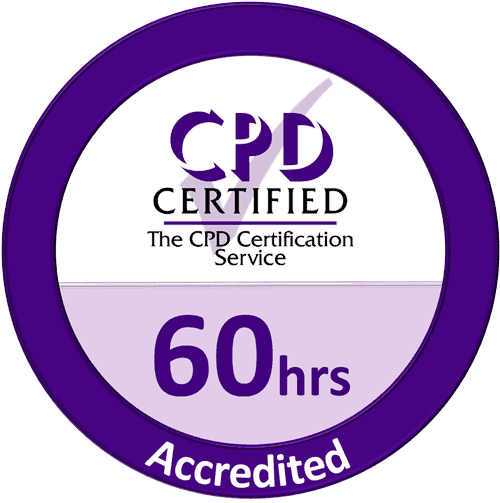 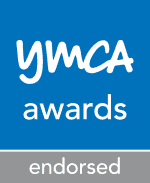 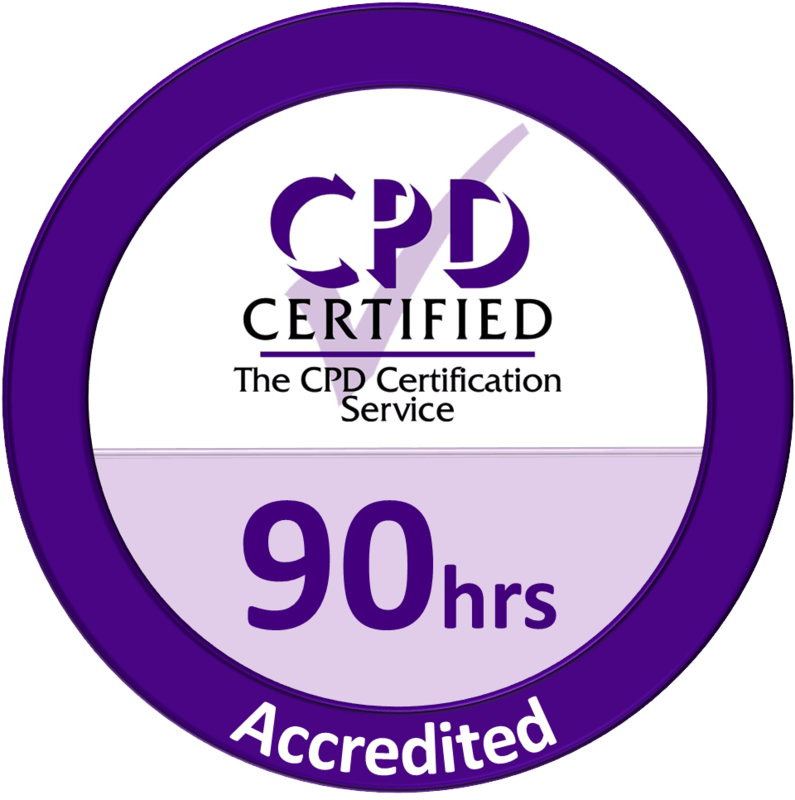 Get pre-approved by external professional organisations. Join the online Clinic Toolkit™, get more clients and charge more for your sessions. Each add-on module is for your corresponding certification. 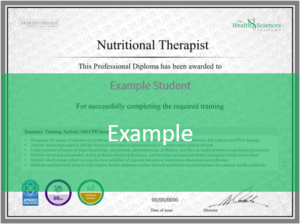 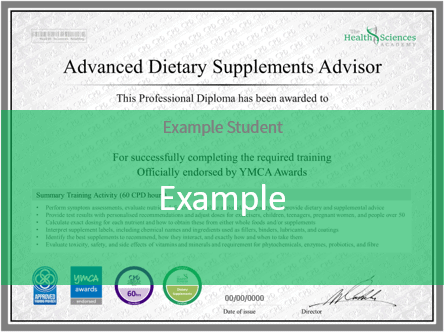 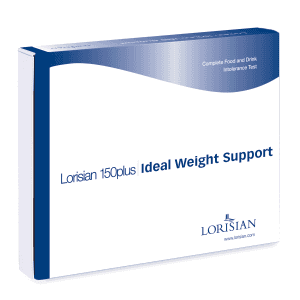 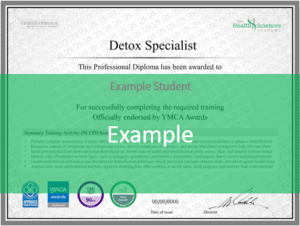 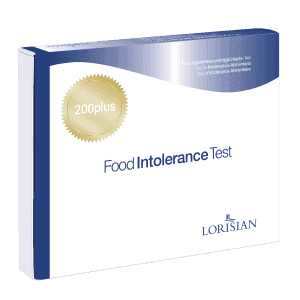 For example, you can't choose the Advanced Clinical Weight Loss add-on module if you have only completed the Detox Specialist certification. Click on an image to see the enlarged version. 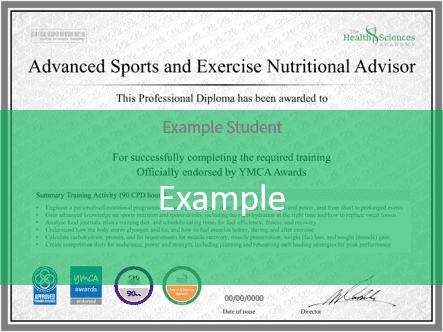 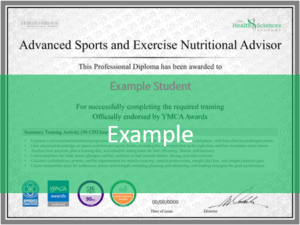 Your enhanced certificate will include your name and is dated.